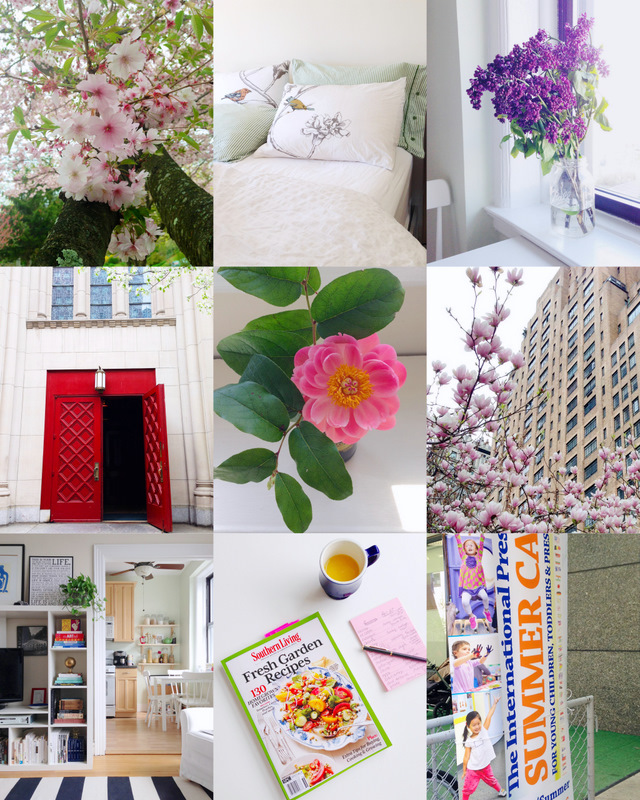 April snapshots, as captured with my iPhone. Not sure how in the world it's already May, but hey! May is cool. 8). Meal-planning, 9). My photos in a printed advertisement (!). Follow me on instagram @exquisitebanana. love the view from your couch!! so beautiful, kayla! love all those flowers!